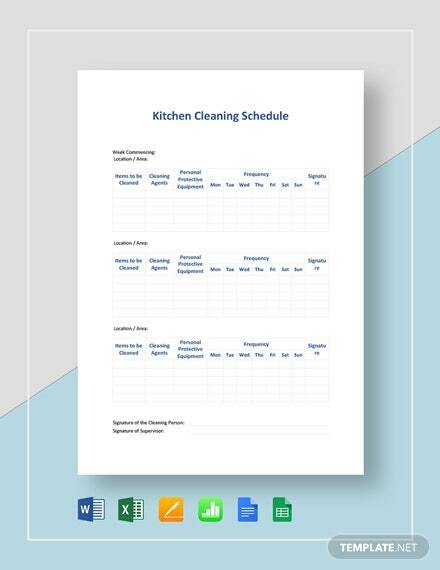 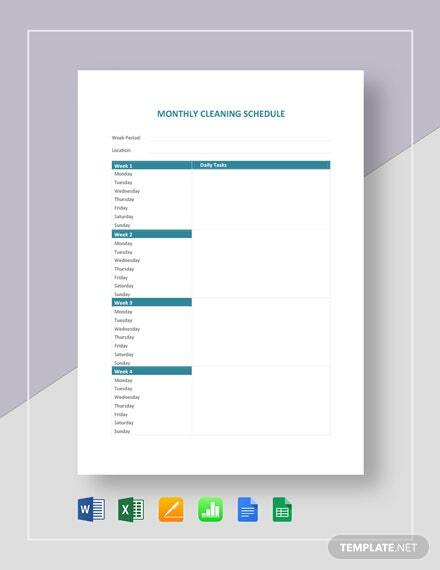 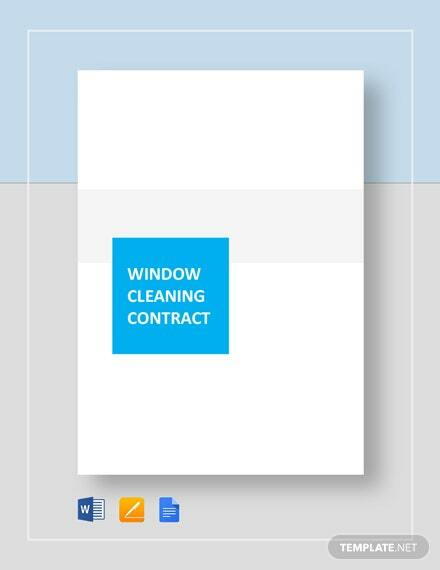 If you have a company that provides services that involves cleaning carpets, then don't miss out on this wonderful template! 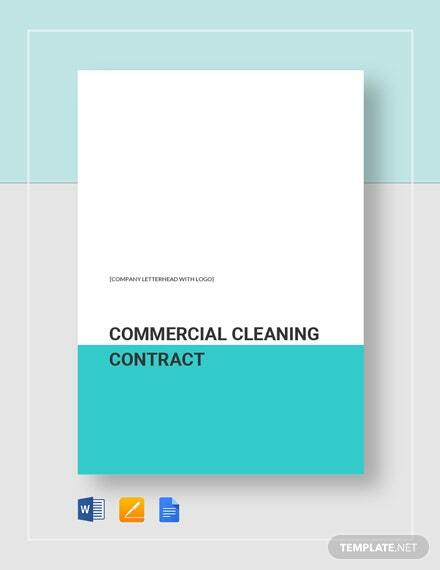 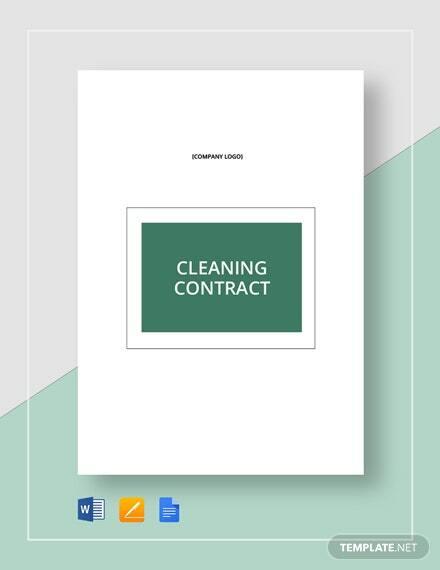 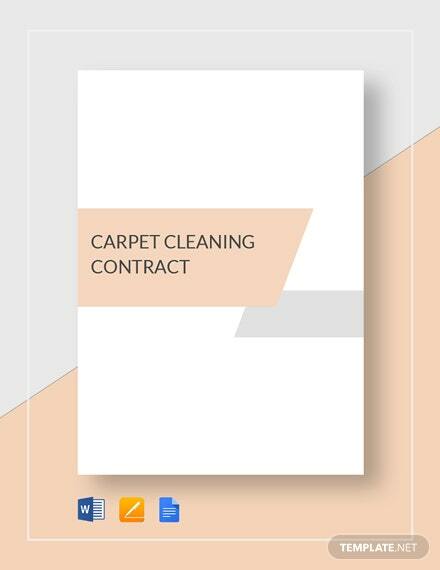 Be professional and use this Carpet Cleaning Contract before pursuing any service for +More clients. 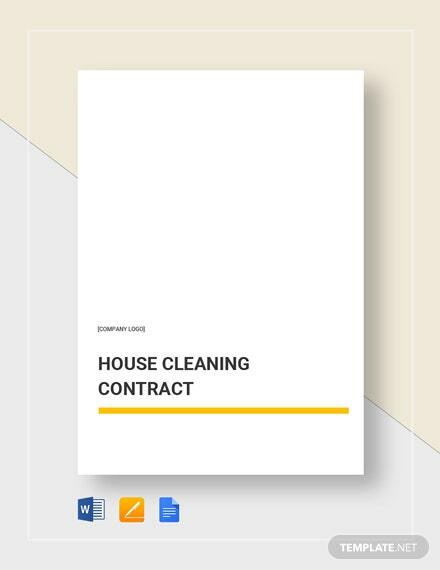 This ensures that both parties are protected from unclear transactions and assures clients that the services provided are guaranteed. 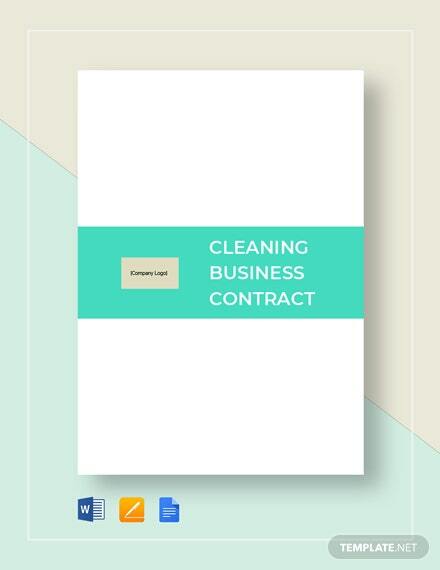 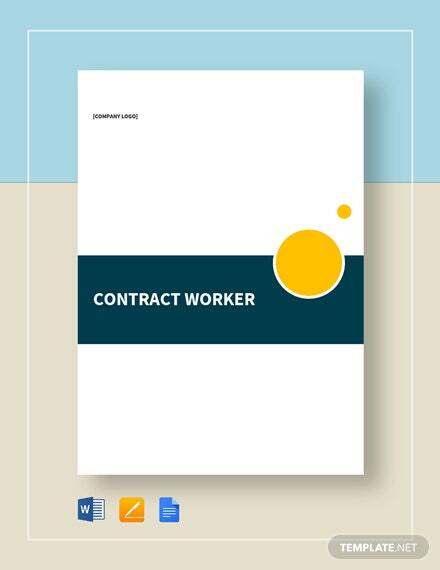 Create and customize legally compliant business documents. 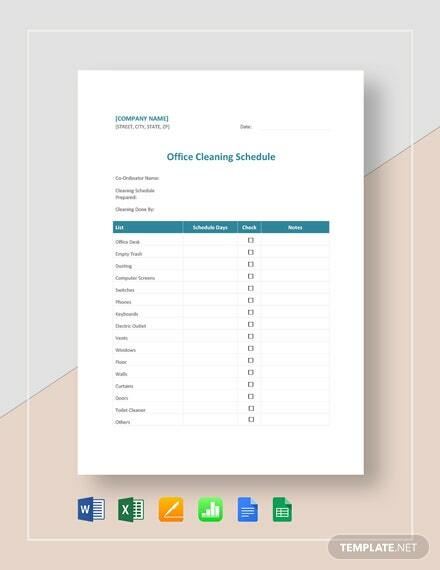 Customize and edit without any difficulty using different file formats and open with different electronic devices. 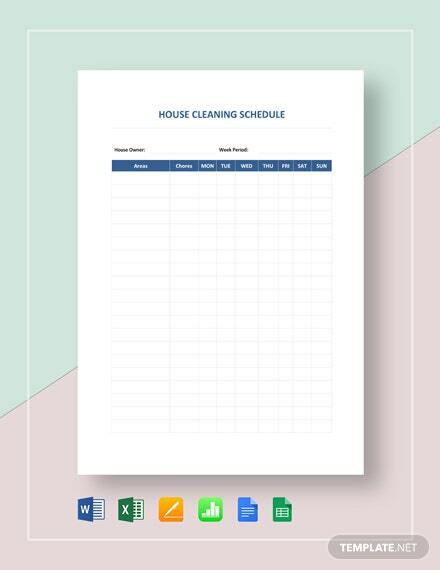 Such a high quality template at such a reasonable price should not be missed!